Hypertension medications are known as anti-hypertensive agents and include least expensive and generic ones. Each of these blood pressure medications side effects are well documented. Anti-hypertensives are not a solution in themselves nor can they solely be relied on. Hypertension diet such as DASH is equally important in treating hypertension. High blood pressure treatment through drugs or other means is absolutely essential as it has been shown that a reduction in blood pressure by some 5mm Hg can reduce stroke risk by some 34%, ischaemic heart disease by some 21% in addition to significantly reducing the possibility of dementia, heart failure and death from cardiovascular diseases. Drug treatment of high blood pressure has everything to do with specific hypertension symptoms showing in a patient. This means an attempt must be made to know the causes of high blood pressure in a particular patient before treatment commences. Over a period of time research and development has led to the development of about five classes of hypertension medications which are today available to patients and are used to varying degree based on the above factors amongst other things. Diuretics - Data going back as far as 1967 has conclusively shown reductions in both mortality and morbidity with the use of diuretics, beta-blockers and calcium channel blockers. 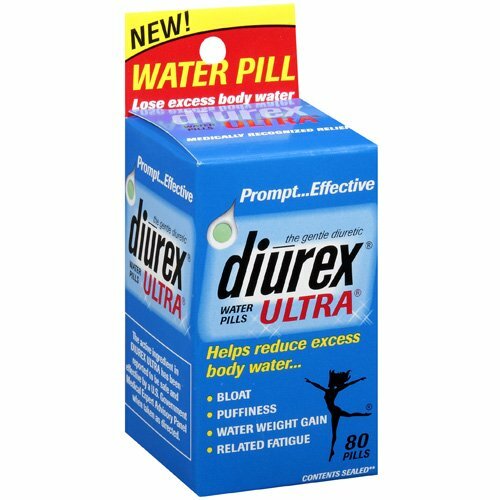 Also known as "water pills" for good reason, diuretics work by ridding off your body excess water and salt (sodium). This drug by design involuntarily elevates the rate of urination in patients. It follows that frequent rest-room visits are common. 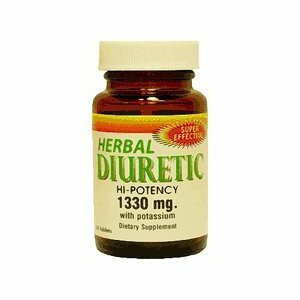 Diuretics are actually a group of drugs used to perfom distinct assignments in the body. 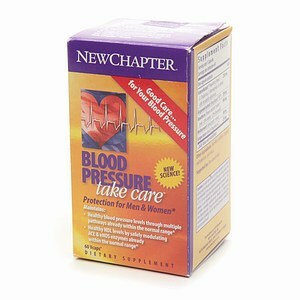 The fluid that they rid help reduce the burden on the heart in its pumping work and also reduce blood pressure. Due to the uniqueness of their function and effectiveness only the Thiazide diuretics such as the brands Esidrix or Zaroxolyn found here on the common blood pressure medications page are in fact used to lower blood pressure. As of 2009 Thiazide Diuretics were favored or preferred as first line treatment were drugs are necessary. In fact some hypertension guidelines recommend the drug as a first-line agent for initial therapy in people with hypertension. The drug is relatively cheap but is however in some cases generally less used than newer drugs due to increased risk of new-onset of diabetes. For this reason it is recommended for people who are 65 years and older whose risk for diabetes is outweighed by potential benefits. These are some of the blood pressure medication side effects associated with hypertension medications. Some hold the belief that the less popularity in actual usage of Thiazide Diuretics might have everything to do with the open patent on the drug that makes it less attractive for big pharmaceuticals to pursue and promote. - Inform your doctor if you are on any other medications including over the counter and herbal medicines. -Disclose to your physician or specialist any other medical conditions or diseases you might have for example diabetes, heart disease, and liver disease. -Adherence to your treatment regimen is important. Follow your doctor's instructions. Taking a dose of your hypertension medications in the morning will save you potentially annoying trips to the bathroom at night which might disturb your sleep. -Your blood pressure readings will need to be constantly checked by your doctor or by yourself using any of the available accurate home blood pressure monitors. -Follow a prescribed dietary advice typically low in sodium. ACE Inhibitors - are also known as angiotensin-converting enzyme inhibitors. They are hypertension medications designed to treat hypertension and congestive heart failure, renal disease and systemic sclerosis (denegerative changes on the skin etc). The primary action of ACEIs is to block the conversion of angiotensin I to angiotensin II. It's desirable for angiotensin I to remain in that state as it serves the purpose of excreting sodium (salt) in the urine. Sodium is a water- holding molecule its excretion will also imply the loss of excess water from the bloodstream. The conversion to angiotensin II is undesirable in hypertension patients as it causes the narrowing of blood vessels leading to increased blood pressure. It also stimulates the release of a hormone called aldosterone that causes kidneys to retain sodium and excrete potassium. Potassium is important in high blood pressure patients. Therefore ACE inhibitors prevent the effects of angiotensin II. 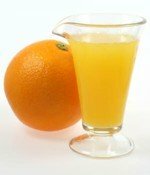 Apart from solving the hypertension problem, ACEIs have also been shown to reduce the progress of diabetic nephropathy (persistent protein in the urine). For this reason they are also independently used in the prevention of diabetic renal failure. In hypertension patients combination therapy of a thiazide diuretic plus ACEIs is recommended for stage 2 hypertension which is a systolic blood pressure greater than 160mm Hg or a diastolic reading of greater than 100mm Hg. Patients who are ACEI intolerant my have their doctor combining with a suitable class of hypertension medications. It is rather important to note that accurate blood pressure equipment reading is necessary to establish a particular stage of hypertension. Calcium Channel Blockers (CCB) - CCBs are specific antihypertension drugs also known as calcium antagonists. They are designed to disrupt the calcium conduction of what are known as calcium channels. They block the voltage-gated calcium channels (VGCCs) in blood vessels. This affects muscle contraction by causing less contraction therefore increasing arterial diameter. This in turn causes a drop in blood pressure by relaxing and widening blood vessels. Apart from hypertension, calcium antagonists also treat migraines and Raynaud's disease whose symptoms are associated with the discoloration of fingers and toes. Some of the hypertension medications in the class of CCBs have an added benefit of slowing heart rate positively impacting high blood pressure. Calcium antagonists come in forms known as short-acting or long-acting. Short-acting are almost instant however lasting for a few hours in effect. Long-acting CCBs are released over a period of time offering a longer lasting effect. Examples of CCBs will include Amlodipine, Felodipine, Isradipine amongst many others. Beta Blockers (B-Blockers) - Invented in the 1950s by Sir James W. Black they are also known as beta antagonists and are considered one of the most important clinical medicine contributors of the 20th century. Examples of B-Blockers include acebutolol, esmolol and propranolol. Not so easy to pronounce pharmacological names indeed. Beta blockers are a class of hypertension medications designed to reduce the effect on the heart of excitement or physical exertion and force of contraction causing an antihypertensive effect. In other words they block the effect of a specific type of adrenaline thereby reducing heart rate and also dilating blood vessels in turn reducing blood pressure. Non-selective beta blockers such as propranolol block beta 1 and beta 2 receptors found on the respective muscles which affect the heart, blood vessels and air passages. Angiotensin II Receptor Antagonists (ARBs) - are also known as angiotensin receptor blockers (ARBs) or sartans. Angiontensin II receptor antagonists antagonises angiontensin II receptors on blood vessels by preventing them from binding. This causes blood vessels to enlarge. The angiontensin II is a chemical that causes muscles about blood vessels to contract with the net effect of narrowing blood vessels. This causes hypertension. ARBs therefore regulate what is known as the renin-angiontensin-aldosterone system. 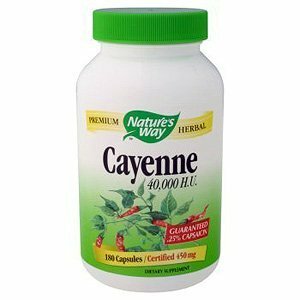 They are used mostly to treat hypertension, congestive heart failure as well as damage caused on kidneys by diabetes. Some ARBs will need conversion to an active form before they lower blood pressure. Diuretics for High Blood Pressure | Herbal high blood pressure diuretics provide a viable alternative to side effect laden pharmaceutical diuretics. However pharmaceutical diuretics still remain the most prefered first line of treatment drugs by medical doctors.